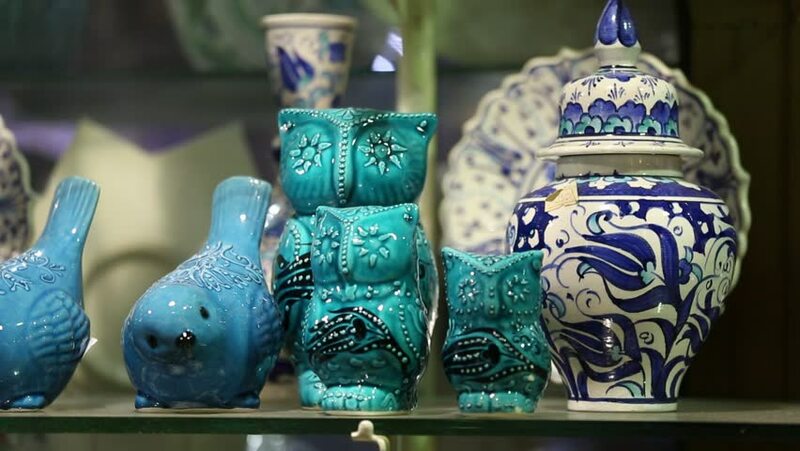 hd00:09ISTANBUL, TURKEY, MARCH 22, 2016: Exhibition of old Turkish ceramic tableware in Istanbul Archaeological Museum. Istanbul Archaeological Museum is located in the Eminonu district of Istanbul, Turkey. 4k00:06Souveniers at an island market.